The rise of the world’s largest mobile telecommunications network Vodafone, has been nothing short of astounding. What started off as a subsidiary of Racal Electronics in 1984, became an independent company in 1991 with networks and partnerships in well over 70 countries. It has transformed the way the world communicates through a broad range of services and products including mobile applications, voice, email and broadband, remote access, and contact centre solutions. 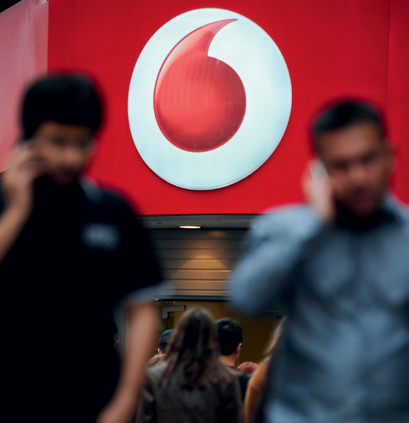 Vodafone owns a substantial stake in US-based Verizon Wireless and in 2011 acquired the remaining shares of Vodafone Essar for $5bn, to become the sole owner.